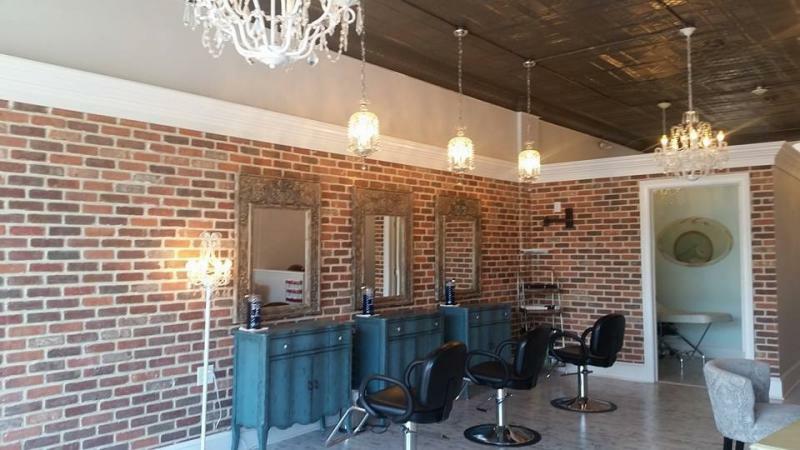 Caldwell's beautifully decorated salon offers more than just professional hair services. View our Services page to see a full menu. Our experienced stylists will provide you with professional hair services beyond your expectations in a comfortable and friendly atmosphere. Our creative and skilled artists are also certified in eyelash extensions. ﻿Stop by or call for a consultation. Prima Salon has a presence on all major social media sites. You can visit Prima Salon on Facebook and follow us on Twitter and Instagram. Please also visit our "Contact Us" page for details.